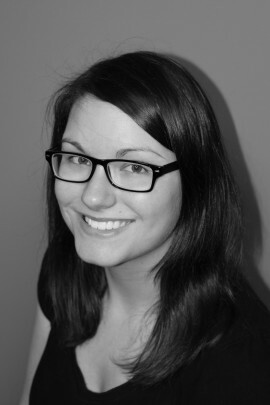 Russolo Therapy is thrilled to announce the addition of Nicole Rossignol Certified Athletic Therapist to our team. We offer a full array of athletic therapy services. Please call to make an appointment with Nicole today. New team member in Chatham – Melisse DeDobbeleer!